Clothing, jewelry, furniture, books, souvenirs and more await. 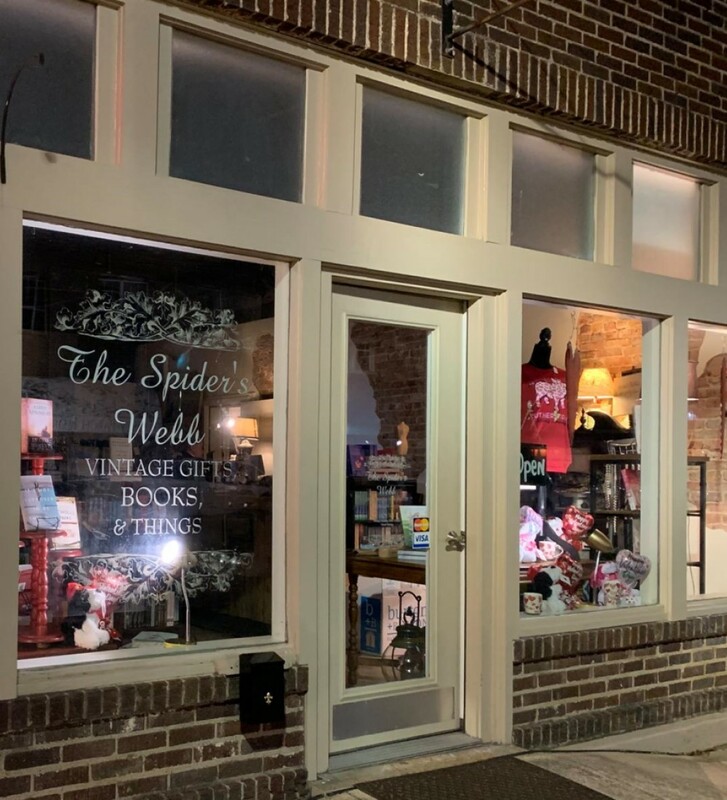 The Spider’s Webb, Vintage Gifts, Books & Things specializes in new and used books, and unique gift items. 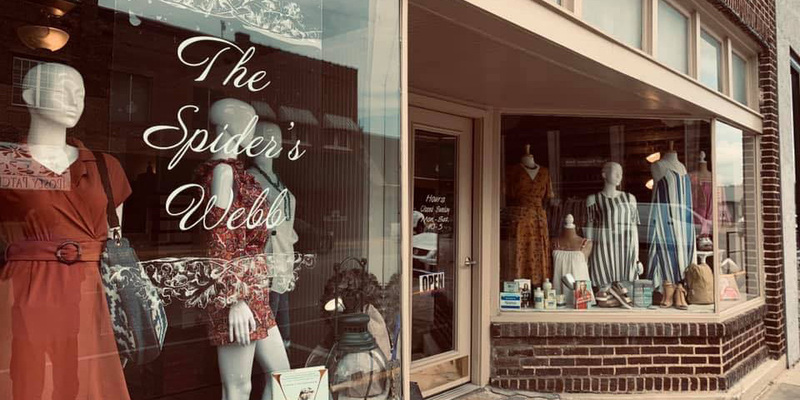 They have a great line of candles, whole bean coffee, local art and more!